You can use this contact number to speak to a representative about booking a holiday, making a complaint or if you just want to speak to customer services. 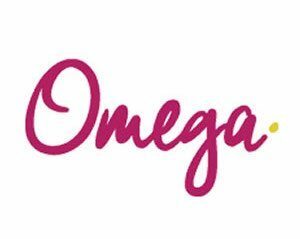 Calls To Omega Holidays (in the UK) to 0845 prefixed phone numbers cost 7p/min service charge, plus your phone company’s access charge (set by them), and are not compatible with free inclusive minutes allowances. Alternatively you can call their local rate, mobile friendly numbers below. If you miss your flight, please contact our emergency Duty Officer at the earliest opportunity on 0330 013 0145. Be sure to check out these pages, visit the contact numbers blog and bookmark this website to keep up to date with Omega Holidays contact information.